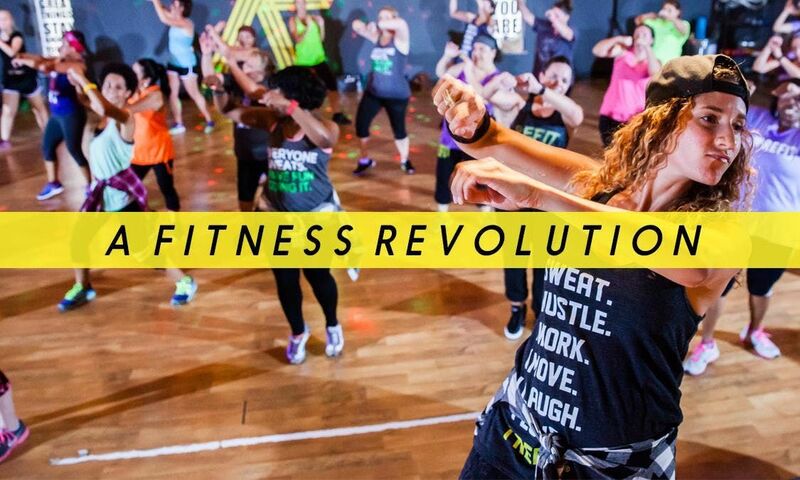 REFIT® is a family friendly fitness class that feels like a party! 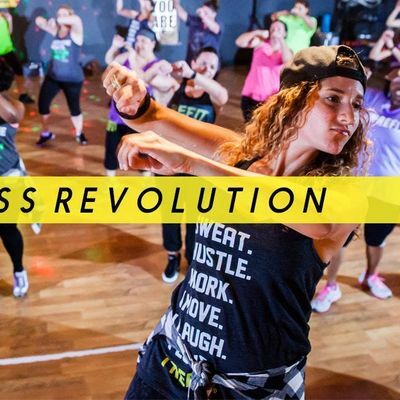 The choreographed movements combine cardio, toning, balance, and flexibility; are easy to learn; and can be modified for various fitness levels.The REFIT® mission is to revolutionize the fitness experience by building community and inspiring people to live with impact. We believe that fitness is for everybody and value everyone for the unique ways you contribute to the class.